This has been an argument for ages- which spirit is better: cognac or scotch? But there is not an easily distinguishable answer to that question. They are both a luxury drink that lots of people haven’t even had the privilege of enjoying. However, if you’ve had them both and you have an opinion, try to hold it to the end. This question has led to some heated bar arguments and feelings. But, this article will be impartial, unbiased and fact-driven. Cognac is made from distilled wine, which is made from grapes. So, a good way to think of it is concentrated wine. Creators of cognac have to adhere to strict guidelines and regulations. Cognac can only be called cognac if it was made in either the city of Cognac or Cognac region of France. It also has to be distilled twice to be considered true cognac. It’s then aged, sometimes for up to a century. It has a somewhat complicated classification system to indicate how long it has been aged. VS (Very Special) is aged for 2 years, VSOP (Very Special Old Pale) is aged for 4 years, and XO (Extra Old) is aged for 10 years. Cognac is primarily fruity. It’s generally drank from “tulip” glasses. 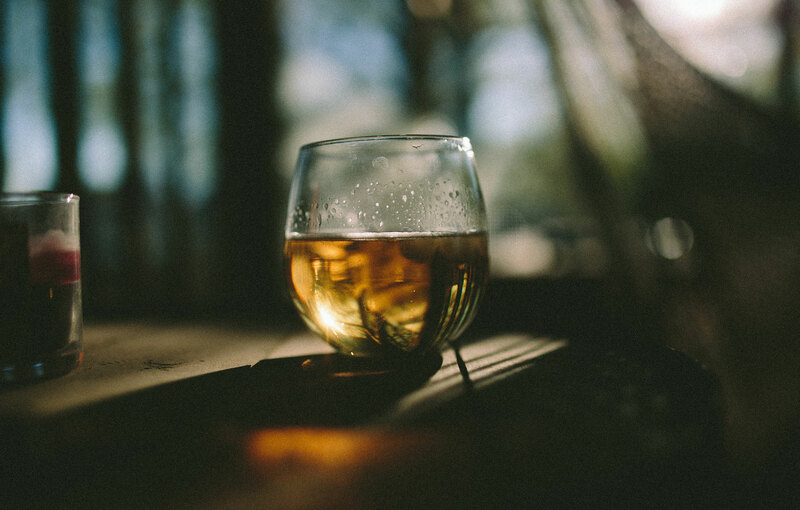 This is because cognac has different flavors that are revealed as it warms up. When served cold, the spices in the cognac and the flavors from the wood barrels dominate. But when you roll the glass in your hands and warm it up, the fruity flavors shine through. Briefly, let’s discuss brandy because you’re probably wondering why I’m using the term “cognac” and not “brandy”. All cognac is brandy, but not all brandy is cognac. The difference is mostly where the spirit was made, but there are other qualifications such as how many times it was distilled. The name of this product, “the official XO” comes from the fact that the brand created the XO category in 1870. So, it’s fair to say they know what they’re doing with XO cognac. It’s flavored with dry fruits, woody flavors from the barrels it was aged in and spices. Flavored with lots of exotic and tropical fruits, vanilla and nutmeg, this cognac is full, sweet, spicy and flavorful. The bottle that it comes in is stylish and decorative, making any table or bar that it sits on look even better. It’s a great value, too, because it’s quality cognac for under $250. Remy Martin is an old brand, established in 1724. It’s also the first brand to have a female cellar master and currently has the youngest cellar master in recorded history. Its fruity flavors come from plums and figs, and toffee, butterscotch and chocolate add to the richness and the sweetness. Scotch is made from distilled beer, which is made from a mash of grains (usually malted barley) that are fermented and then distilled. Scotch whiskey comes from Scotland. It’s also called “whisky” or “whiskey”. Both spellings are correct. The difference between whether an “e” is used in the word “whiskey” is dependent on the geographic location it was created. “Whiskey” is the American or Irish spelling, and “whisky” is the Scottish or Japanese spelling. After distillation, scotch is then aged, and it has a simple classification system to tell you how long it has been aged: for example, 8 years, 12 years, etc. It’s a simple matter of how many years it has been aged. As for flavor, Scotch has a distinctly earthy flavor that’s complimented by the wooden barrels that it’s aged in. If you’ve ever had bourbon, it’s a lot like that. However, it doesn’t have the same “bite” that bourbon does. It’s smooth, making it easy to drink and it has a tendency to creep up on you after a bit. Because of this, amateurs shouldn’t start off with it. But, with some practice, it can be an elegant, acquired taste. I’ll briefly explain the difference between scotch whisky and bourbon, because it’s slightly more complicated than the brandy/cognac differential. 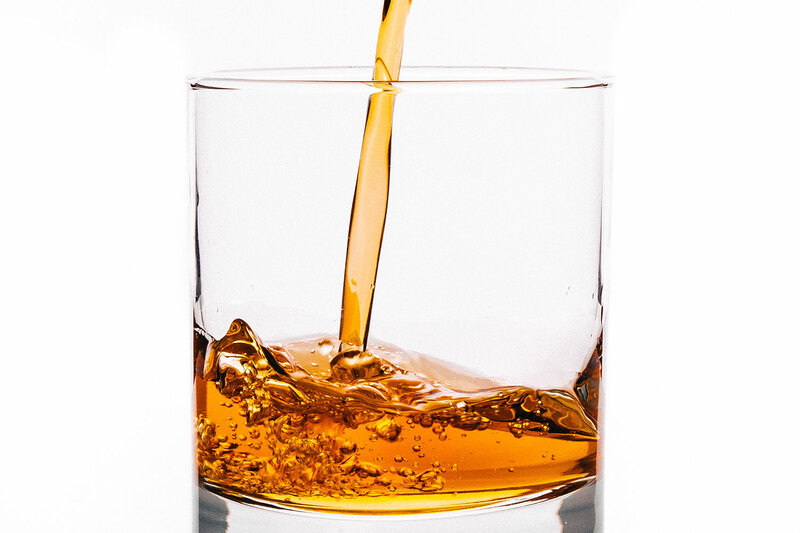 Scotch is made from a mash of grains, such as malted barley, and hails from Scotland. Bourbon is a type of whiskey that is made from corn and comes from the United States, typically Kentucky. So, although it’s called “whiskey”, it’s a bit different. A traditional scotch made by a company with a long and storied history, it contains lots of aromas and flavors, making it a complex experience. Aromas include florals, brown sugar and biscuits. The flavor has just a hint of spiciness because of the added cinnamon, nutmeg and cloves. Macallan was established in 1824, in Speyside, Scotland. So, it’s fair to say they know whisky. They go out of their way to find exotic, aged woods to age their scotch in. This particular variety is aged in sherry oak casks from Jerez, Spain for at least 18 years, resulting in complex flavors. This is a peaty, 16 year old scotch that goes down smooth. It has a sherry flavor initially, but the exotic island fruits make an appearance on the finish. It’s complex, being both sweet and dry. Because scotch is made from grains, it can achieve different flavors and aromas that would be difficult to achieve with cognac.